As a key player in the printing industry, English Press has earned an enviable reputation and continues to deliver customer satisfaction through accountability, integrity, innovation and exceptional quality finished products. Having the advantage of the best press equipment, exceptional people and admirable procedures, English Press continues to maintain continuous business growth, providing our customers with unrivalled quality, productivity and reliability. 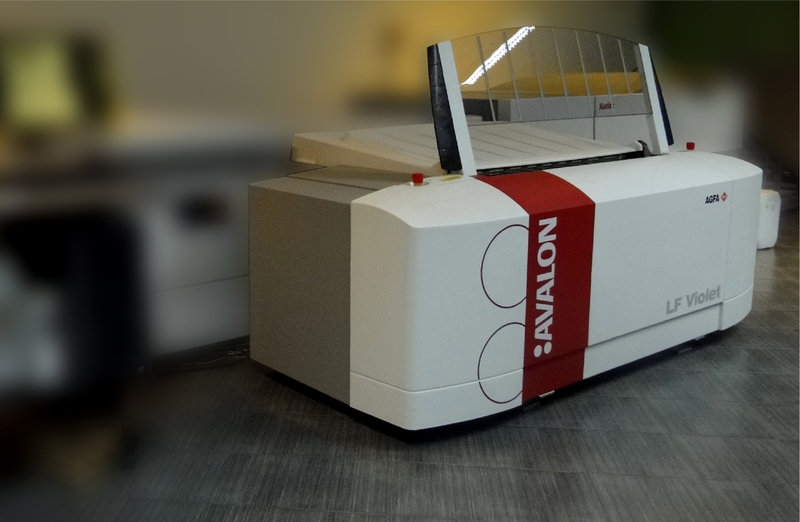 Our pre-press and litho departments come equipped with the latest image setters and computer to plate technology and is backed up by fully computerized and automated plate exposing and processing machines. 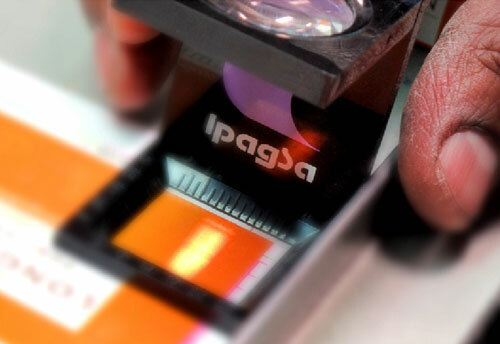 Operated by a team of highly skilled technicians, our computer-to-plate technology and pre-press machines add to produce quality and consistency in print.